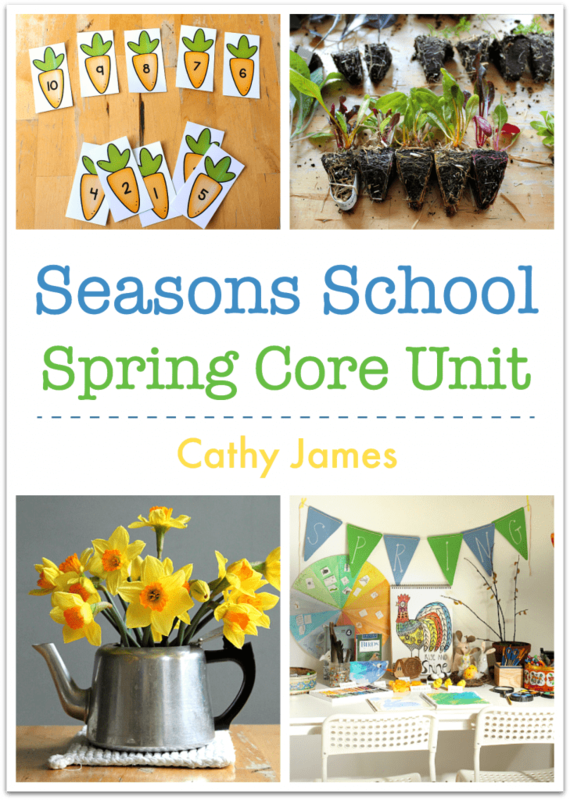 The Seasons School programme is such a valuable resource. 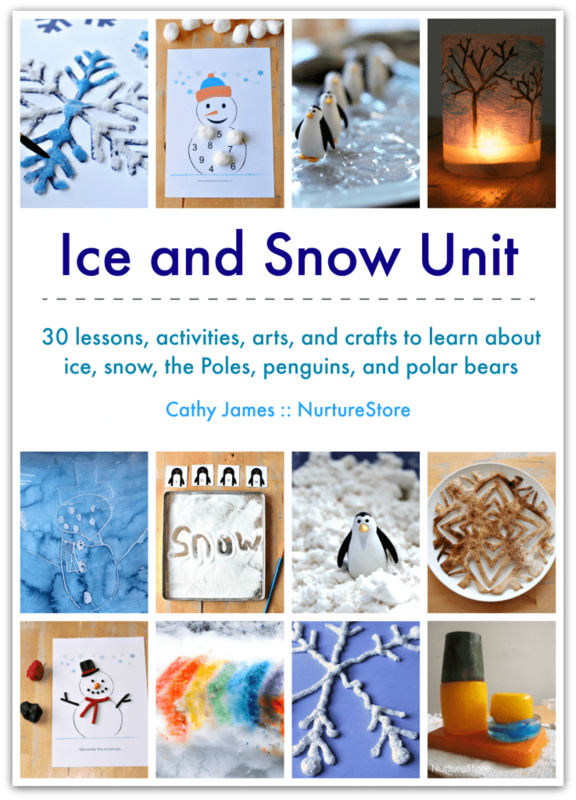 :: You’ll get a complete program of spring, summer, autumn and winter learning, combining nature study, math, science, literacy, arts and crafts, sensory and play, recipes and more. 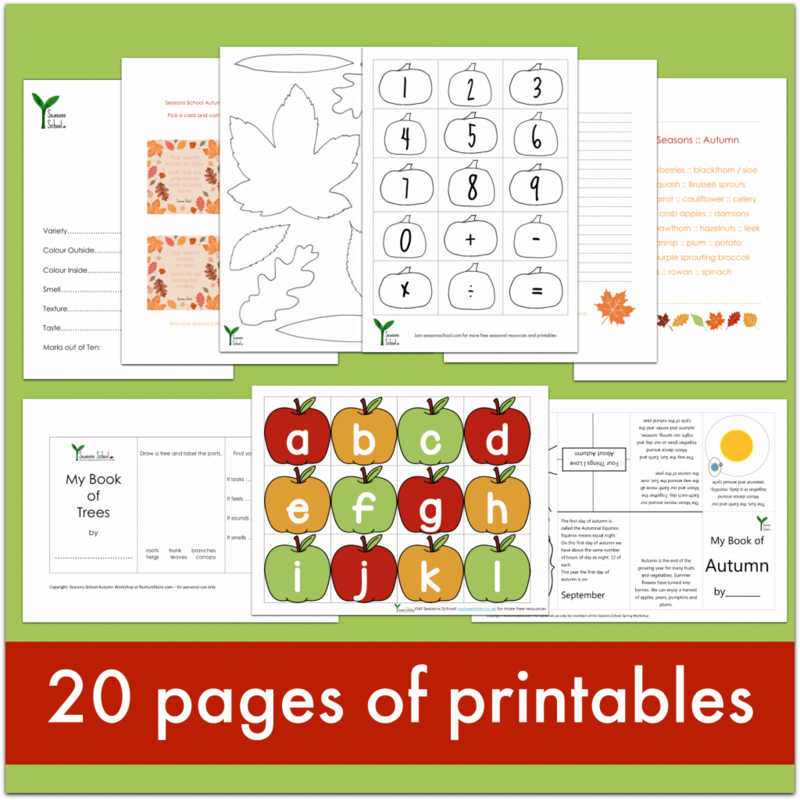 :: It’s such good value with 16 seasonal units, over 200 lessons and activities, and over 130 pages of fun, educational printables. 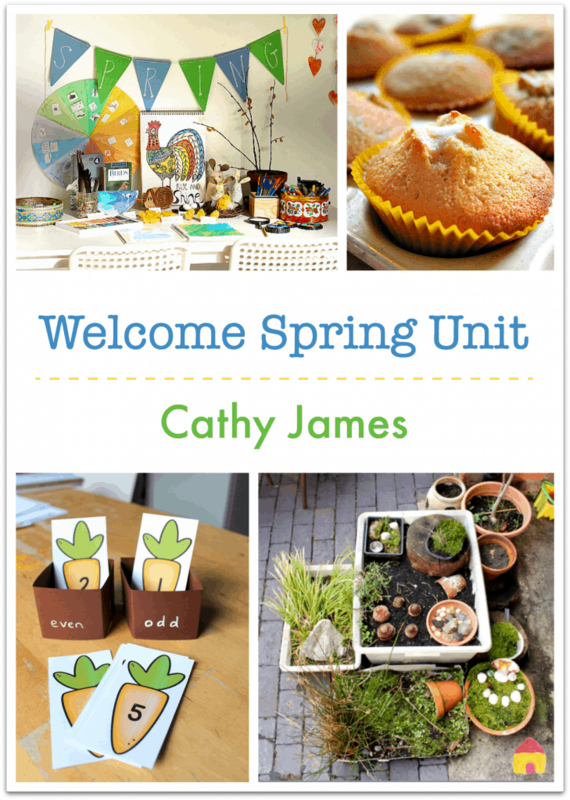 :: The resources are easy to use as they are split into seasons and all set out in fully-indexed, relevant units with supporting printables. :: You can use the full program or make a selection of your favourites, to suit your needs. 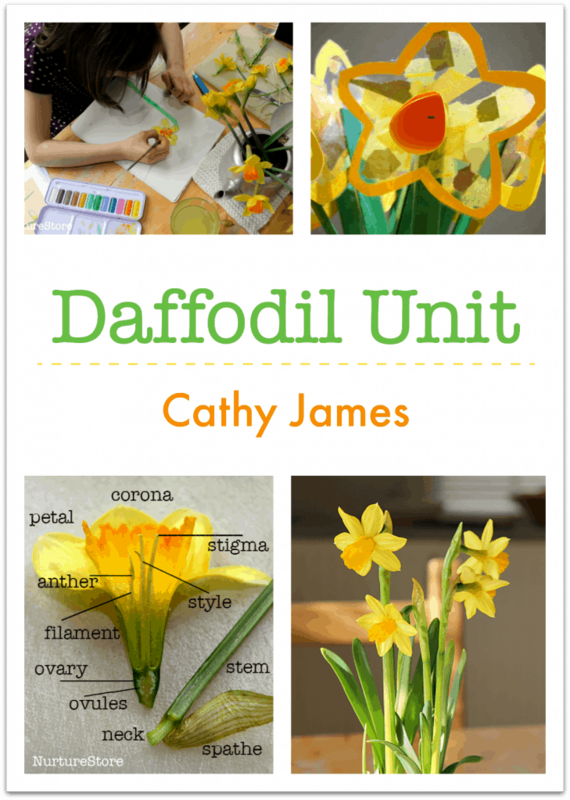 :: Created with children aged 4 to 12 in mind. 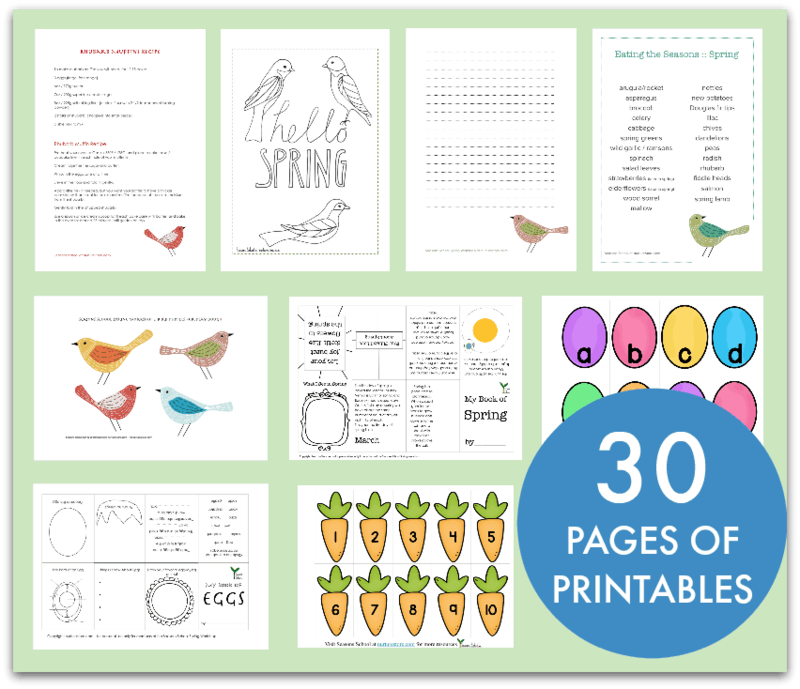 :: Full-colour photographs, material lists, and bonus printables make it so easy for you to teach a nature-based program to your children. 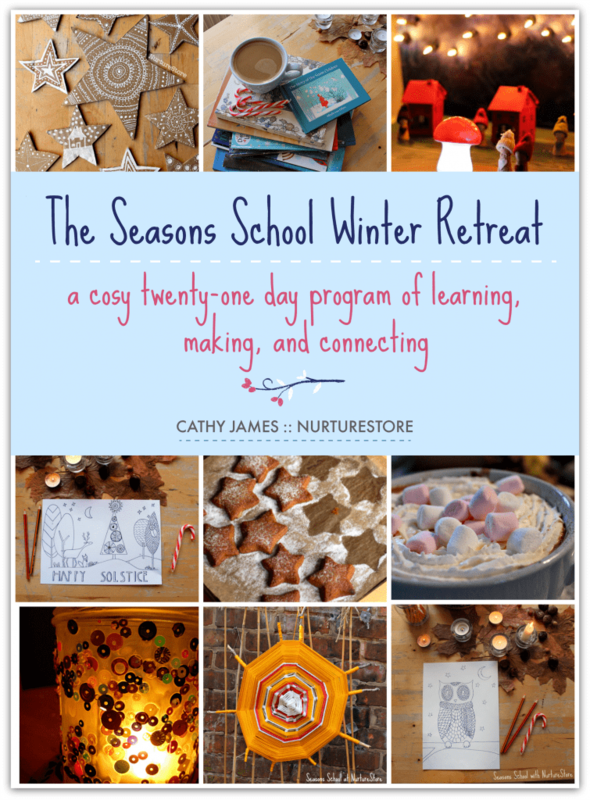 :: All the lessons are educational, hands-on, fun, creative, and engaging = children LOVE Seasons School! Nature Walks Guide: how to adopt a local landscape; your nature walk kit; how to establish a programme of themed nature walks. 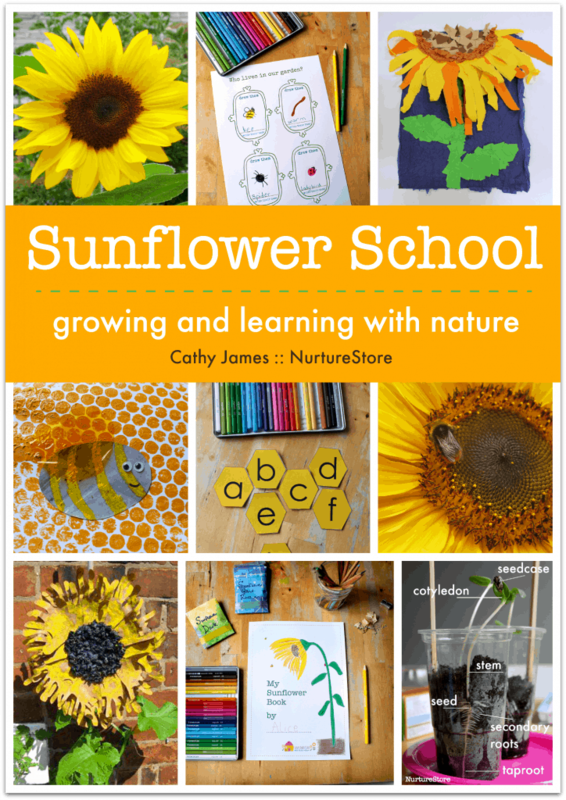 Nature Journals Guide: how to make a Seasons School circular nature journal; how to use your nature journal, indoors and outdoors; journalling like a scientist. Nature Table Guide: why, where, and what to include. Eating the Season: an autumn food guide and printable poster. 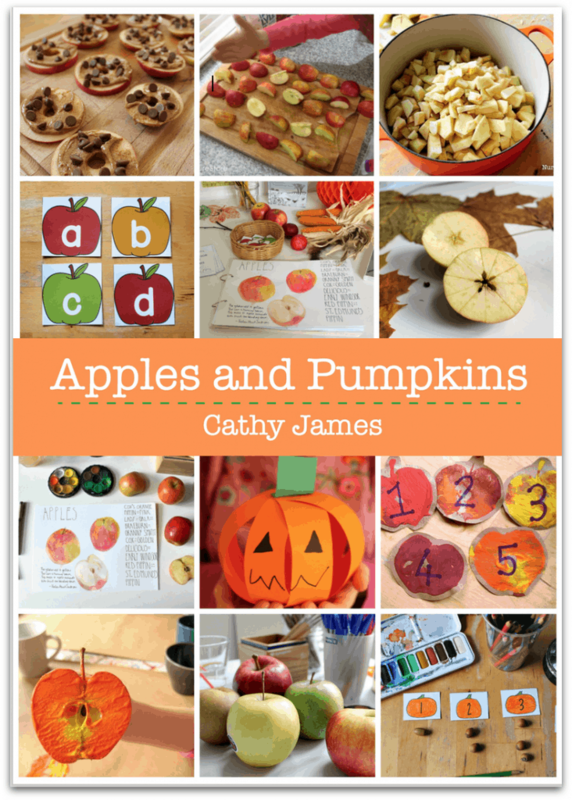 Apple and Pumpkin Investigation lessons: What are apples and pumpkins? How do apples and pumpkins grow? 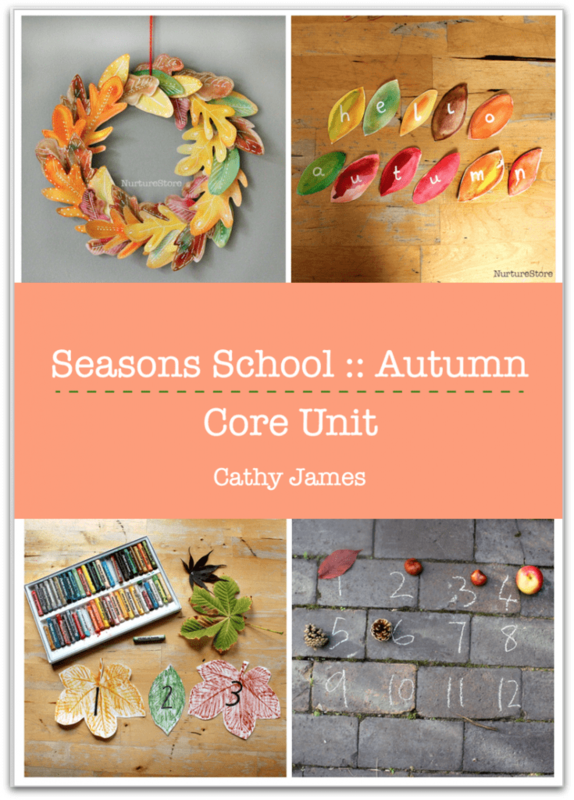 How do we use apples and pumpkins? What’s inside an apple and a pumpkin? Learning About Trees lesson: What do you know about trees? Deciduous or evergreen? Why some trees loose their leaves in autumn. 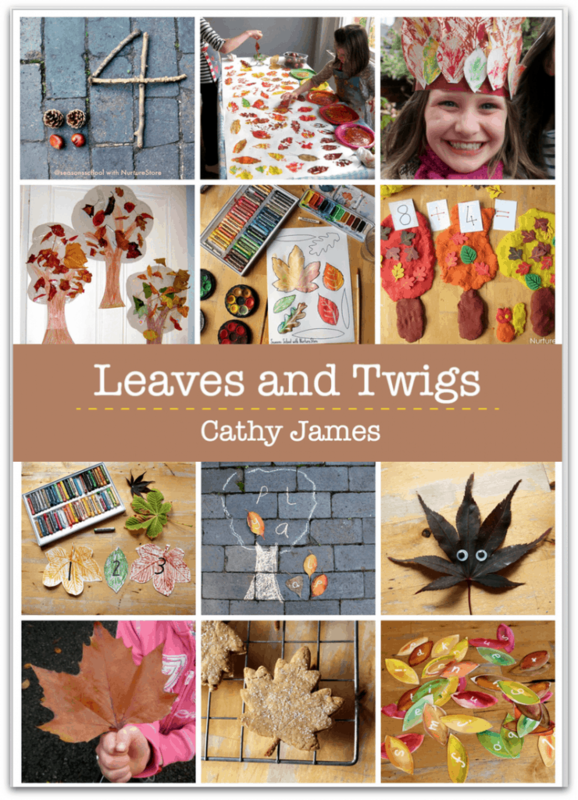 Includes ‘My Book of Trees’ printable. 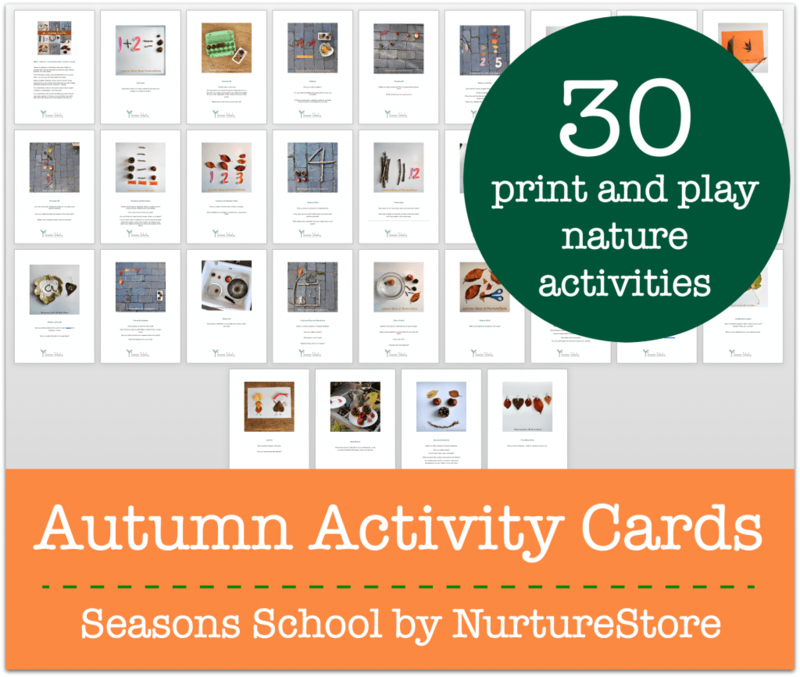 30 Print and Play activity cards that invite children to engage with natural materials and explore math, literacy, science, art, and play ideas. 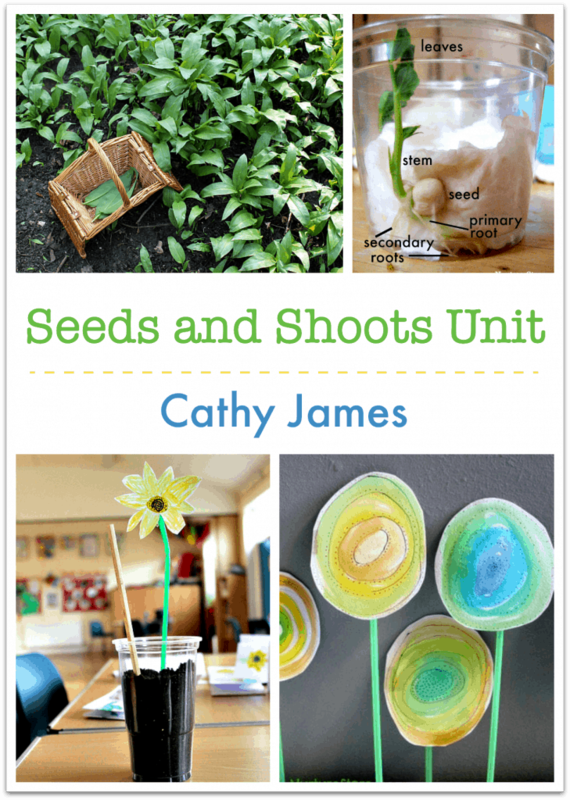 Perfect for ‘invitations to play’ and as adaptable lessons, indoors or outside. 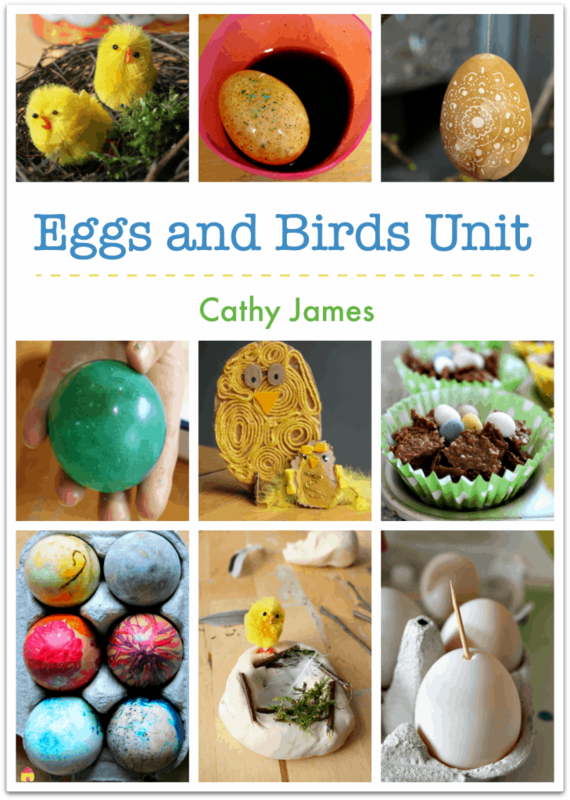 Use daily or combine to make a multi-activity adventure trail or forest school-style centers. 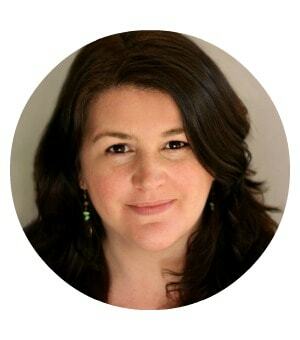 Think of me as your nature study fairy godmother! 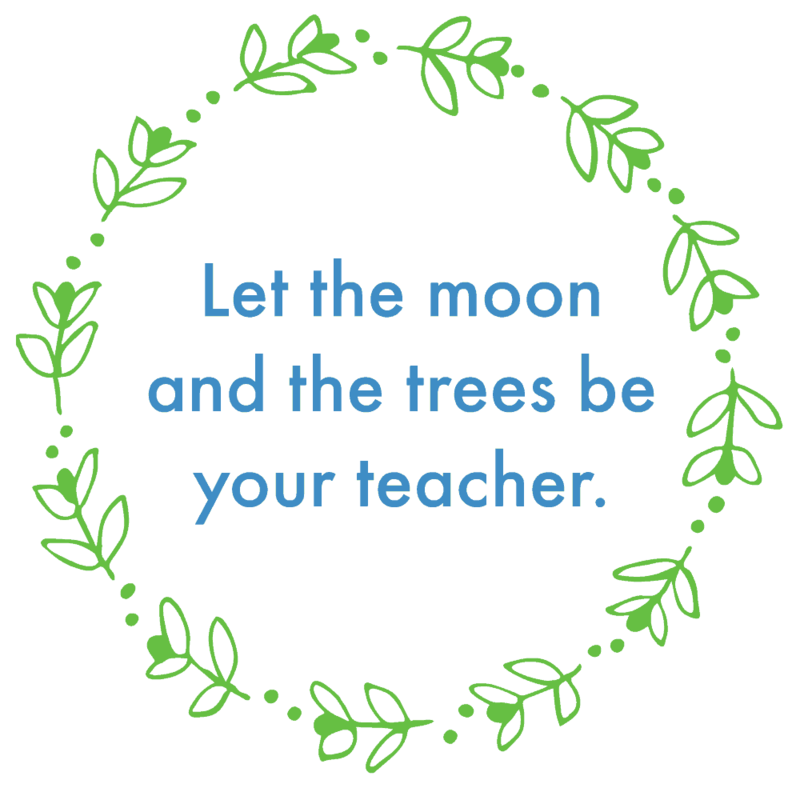 I’ll give you a magical program of nature-based learning – all planned and prepped for you. I’ll save you so much time, which you can spend out in the sunshine with your children. plus the value of all the time you’ll save, with all the planning and prep done for you. 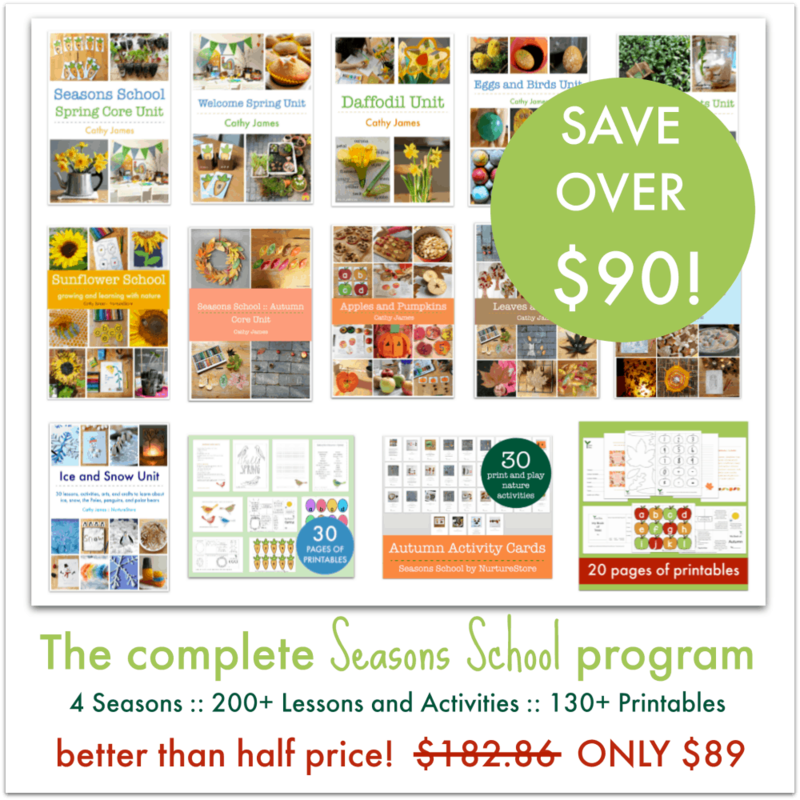 Click here to buy your complete program now.